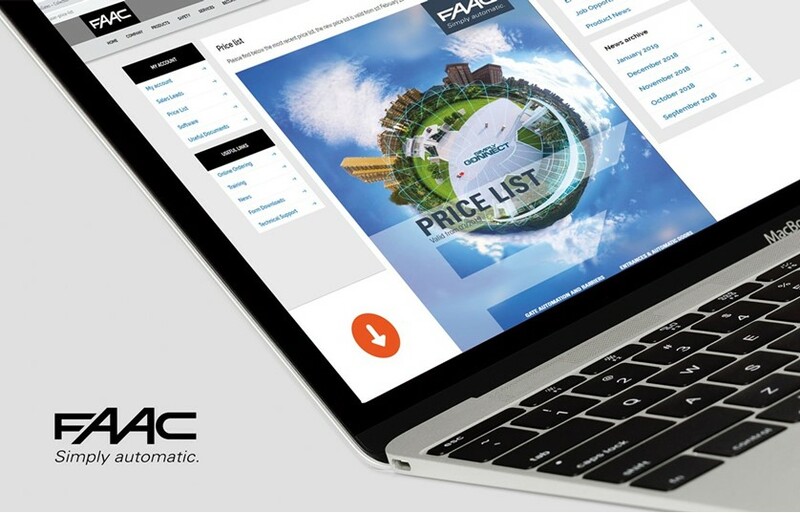 The new FAAC price list is now available and will be effective 1stMarch 2019. We have some new exciting products, in addition to the new 24V electro-mechanical barrier, the B614 we also have a range of new accessories such as the XKP keypad and new proximity readers and a high performance but affordable warning light, the XLED. After feedback from our customers, this year the price list has gone electronic. This allows you to easily navigate to all the different products and the price list contains links through to all the necessary manuals and datasheets, saving time when looking at, and comparing products.